…timber harvests will be impacted, further damaging already-struggling businesses; cattlemen in the region will be forced to cut back grazing by 50 percent, which would wipe out many beef producers altogether; and sheep ranchers will also be under threat of elimination. In August of last year the U.S. Fish & Wildlife Service (FWS) designated nearly 2 million acres in central and northern California as ‘critical habitat’ for three species of amphibians. The Yosemite toad, (proposed Threatened), Sierra Nevada yellow-legged frog (Endangered), and the Mountain yellow-legged frog, Northern District (Endangered), are now key players in a high-profile lawsuit against FWS and the bureaucrats who, under pressure from radical environmentalist groups such as the Center for Biological Diversity, went too far, too fast, with apparently little-thought given to the economic fallout of the designation. A lawsuit filed today against the U.S. Fish and Wildlife Service challenges these sweeping habitat designations because the agency did not comply with the Regulatory Flexibility Act (RFA). That statute requires comprehensive economic analysis before new federal rules can be imposed that could significantly affect small business and small government entities. “Bureaucrats imposed these habitat decrees without due regard for their effect on the lives and livelihoods of rural residents,” said PLF Senior Attorney M. Reed Hopper. “This willful blindness wasn’t just callous, it was illegal, a violation of the Regulatory Flexibility Act. “The RFA is meant to balance regulatory goals with the needs of a healthy economy,” Hopper explained. 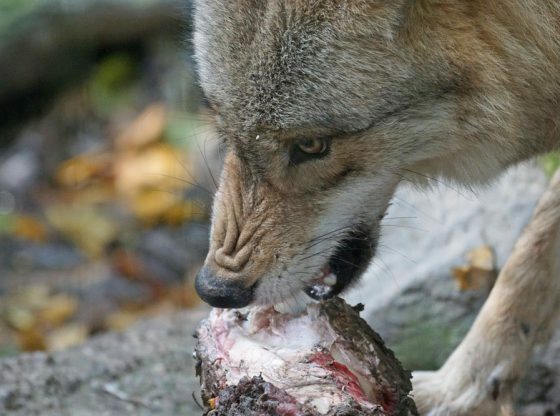 “But agencies like the Fish and Wildlife Service have been concocting spurious excuses for not complying and refusing to undertake the required economic-impact studies. Fish & Wildlife aims to impose its frog and toad habitat rules on 16 counties, some of the most productive and valuable agricultural land in California. The plaintiffs in the lawsuit, California Cattlemen’s Association, California Farm Bureau Federation, and California Wool Growers Association, all have members in northern and central California who will be impacted by the designation. When the designation affects small landowners or small business entities, the impact can be extreme. 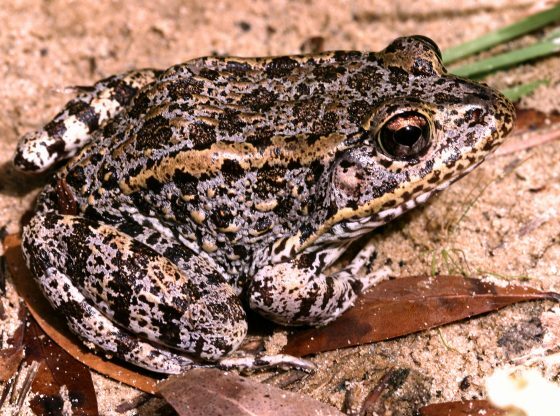 For example, the Service estimated the designation of more than 1500 acres of private land in St. Tammany Parish, LA, as critical habitat for the dusky gopher frog, could cost the small business/landowners as much as $34 million in lost value. In making its case for local ag businesses, PLF points out that wool-producing sheep as a land and resource management tool has proved successful, improving forage and reducing the threat of wildfire where they graze. And, as Dave Daley of the California Cattlemen’s Association affirms, endangered and threatened species, including amphibians such as the California tiger salamander and the red-legged frog, benefit from livestock grazing. But it appears that in making its designation, Fish & Wildlife took into account neither the benefits of agriculture, nor the economic hardships the regulations will trigger. Beyond simply suing FWS to stop implementation of the habitat rules, Pacific Legal is hoping a court victory will force federal agencies to start complying with the Regulatory Flexibility Act, which is federal law. Reed Hopper states in Liberty Blog that the National Oceanic and Atmospheric Administration (NOAA) has also designated critical habitat under the Endangered Species Act while ignoring RFA. With systematic indifference to federal law, FWS, NOAA and other executive branch agencies have run amok with onerous regulations, while stifling, and often ruining small businesses, and the families and localities hinging on them. Is Forest Service picking telecommunications winners and losers in New Mexico? An expansion of this program would solve the problem in 5 years, imo…….its not like trying to bring back the Black Rhinos , …jeez ! !